99% Customer Satisfaction, Free Shipping, All Inclusive Pricing! 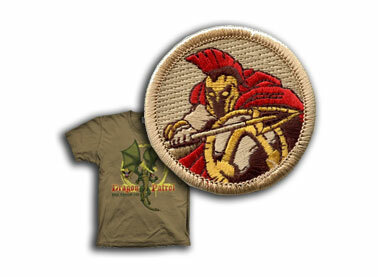 Customize Design Ideas Online - Custom Design at no additional Charge! Mix & Match Most Garments! We love to talk about t-shirts! How to Order Call, email, fax or online. Ordering is easy! Rush Service Shirts can arrive at your door in as few as 6 business days. 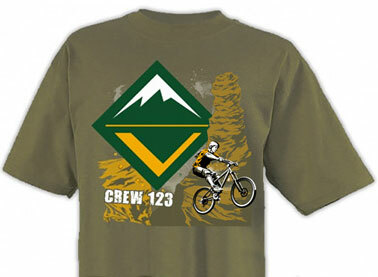 The Best BSA Custom T-Shirts! Activity Uniform of Derbies, Camping, S’mores, Fishing & Fun! 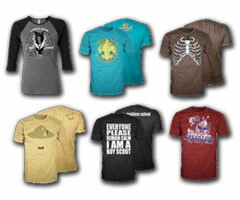 We know what makes great custom boy scout t-shirts for your unit. 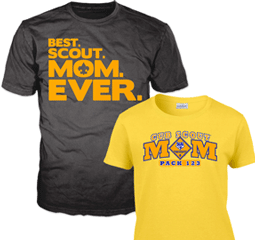 Our staff are experts in custom t-shirts and understand the terminology of Scouting. We will make sure your custom scouting t-shirts are perfect. 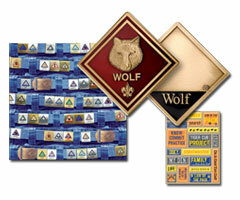 Whether for a cub scout pack, boy scout troop, crew or even a ship – we have a design for your scout unit. 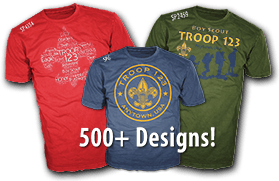 There are over 1000 boy scout t-shirt design ideas to choose from! We also do custom designs at no extra charge. What makes our t-shirts look better than others? We pay special attention to our printing process. We make sure every logo and element is perfect. 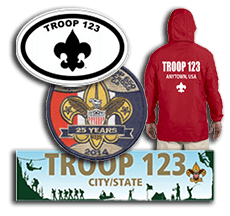 The design on your troop or packs t-shirt represents your unit and scouting as a whole – it has to be correct. 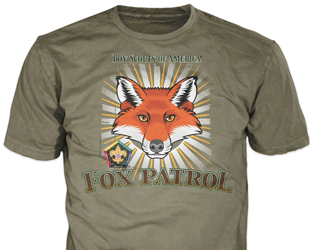 See all BSA® T-Shirt Design Ideas! 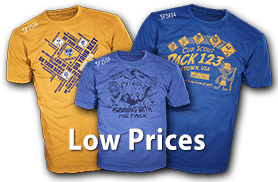 Any program in Scouting benefits from custom t-shirts. 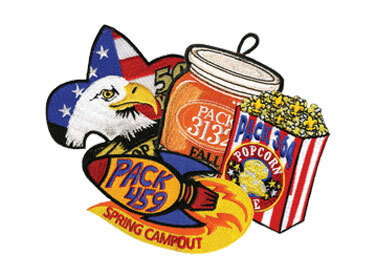 A camporee, troop or pack t-shirt is much more likely to worn at non-scout events. Scout T-shirts are conversation starters. With all the distraction today, people don’t notice adverting. They do notice what t-shirts people wear. 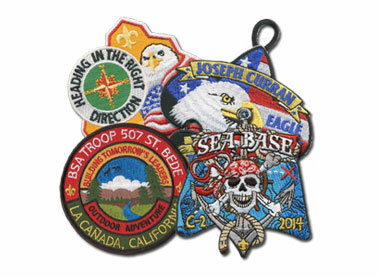 We have been printing Boy Scout Class B T-shirts Since 1982. 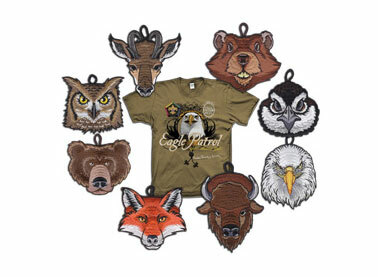 Our very first order ever was for Lynx Patrol T-shirts. 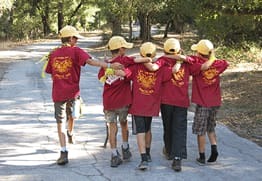 We Love Scouting and in been the defining part of our company and our lives. 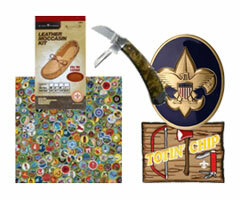 A portion of every sale at ClassB goes to fund Scouting Programs. 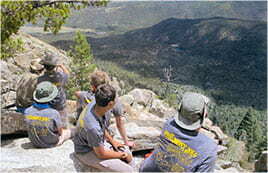 High Adventure Trek This Summer? 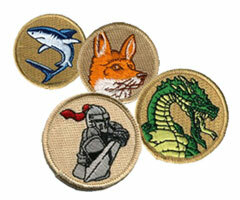 Scout Store for patches, stickers, banners, embroidery, coins, ….Everything for Scouts and Scouters! Download e-books, games, website templates and other program aids. 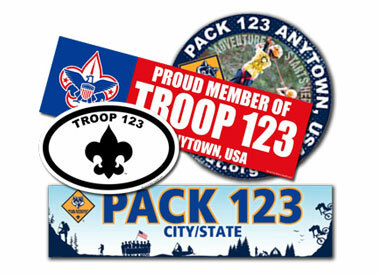 Official sites, volunteer resource sites, pack, troop, crew, and gear sites of interest to Scouters. 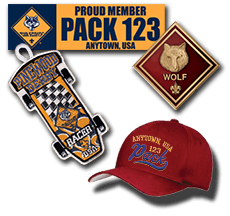 Boy Scouts of America®, the Universal Emblem, Arrow of Light®, Badges of Rank, Boy Scout™, Cub Scout™, Scouting®, Venturing® and all related marks are either registered trademarks or trademarks of the Boy Scouts of America in the United States and/or other countries. 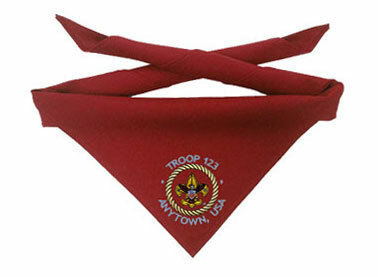 Manufactured under license from the Boy Scouts of America. All rights reserved. Ordering Awesome Custom T-Shirts is Easy! All original content © 1982 - 2018 ClassB, Inc.
FedEx service marks used by permission. 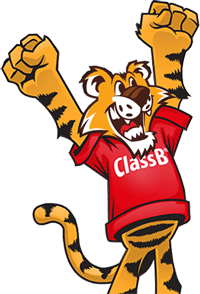 All other brands, logos and product names are trademarks or registered trademarks of their respective owners and do not reflect an endorsement of ClassB, Inc.. Prices and availability subject to change. All orders subject to terms of sale and acceptance by the main office.